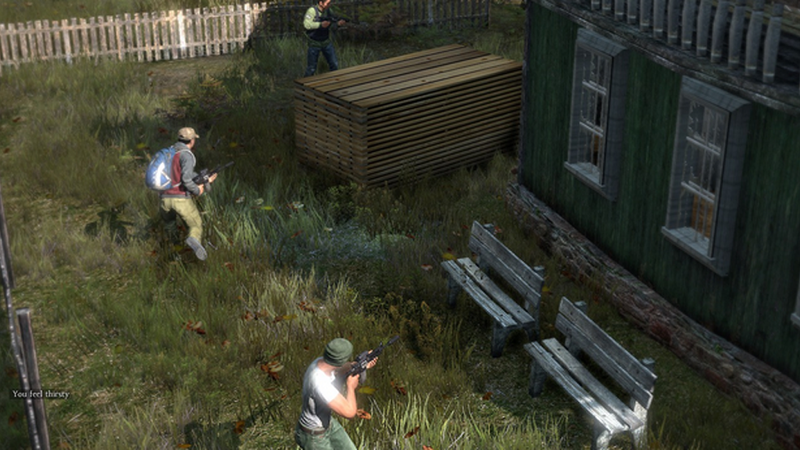 It might still be in development for the PC, but that's not stopping DayZ from making its way to the PlayStation 4. Creator Dean Hall announced the port today during Sony's Gamescom press conference. PC gamers have been bragging about this nihilistic zombie-themed shooter for a while now, leaving the rest of us with an intense fear of missing out, or FOMO as the kids call it. No longer! So now I guess DayZ developer Bohemia Interactive just has to get around to finishing the PC version at some point too? We'll just have to wait and see.